The Indianapolis City Council adopted a resolution on Monday night in opposition to the state’s Religious Freedom Restoration Act. The bipartisan 24-4 vote is symbolic in nature. 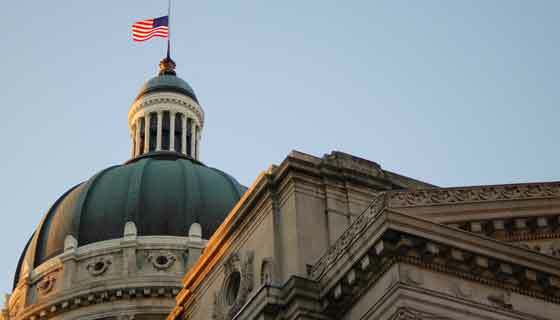 The Indianapolis City Council has a Republican majority and the city has a Republican mayor, whereas the RFRA was passed solely with Republican votes in the state legislature. The resolution also calls on the Indiana legislature to amend state civil rights laws to include sexual orientation. “The city of Indianapolis is a welcoming place that values all its citizens — SB 101 does not reflect the diversity of our great city,” says Council President Maggie Lewis. Mayor Greg Ballard came out against the RFRA last week. On Monday, Ballard called on the state legislature to repeal the law in its entirety — or to pass language that explicitly includes sexual orientation and gender identity in the state’s civil rights laws. Ballard also signed an executive order that requires city vendors and anyone receiving money from the city to abide by the city’s human rights ordinance. 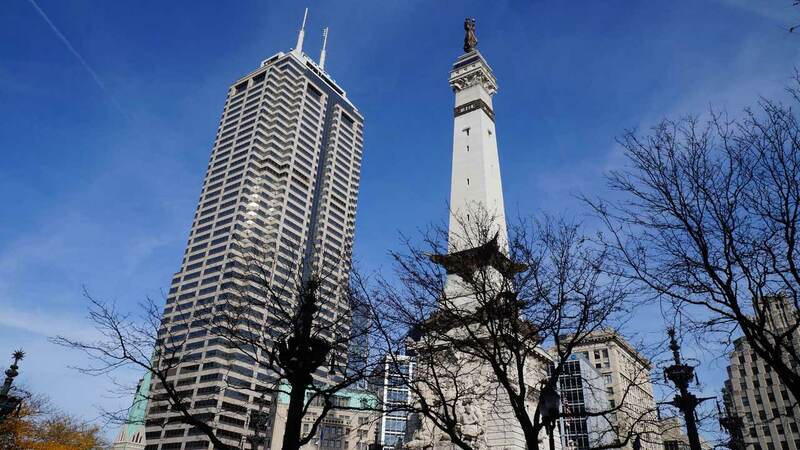 Indianapolis has taken the brunt of the economic hit as national businesses, conventions and events pull out of the state. 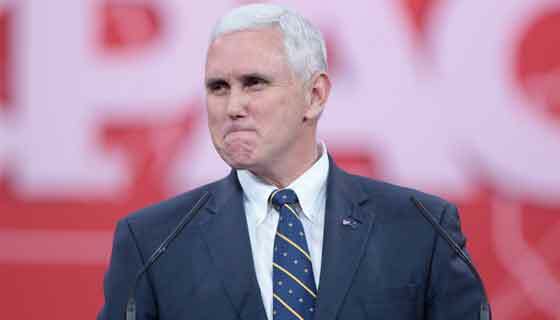 The Indiana State Chamber of Commerce supported the resolution, as did the gay rights group Indiana Freedom, which is pushing the state legislature to change the law.